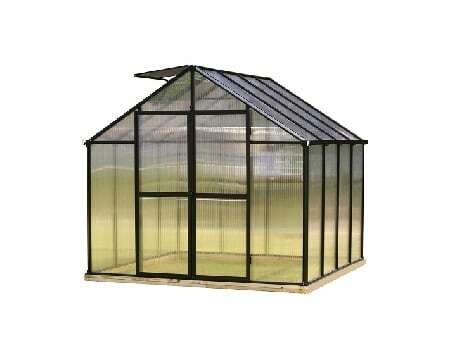 Sunlight is an important factor in the health of your plants. 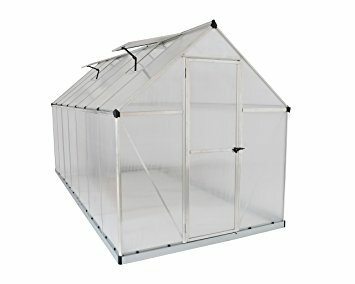 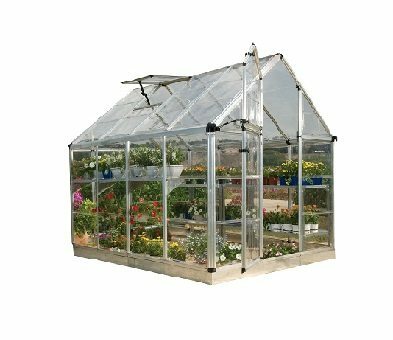 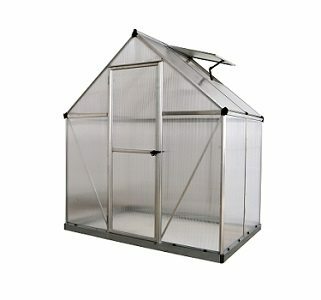 How much light enters your greenhouse is key for specific vegetables and plants and too much or too little light can be the difference between a healthy or sickly plant. 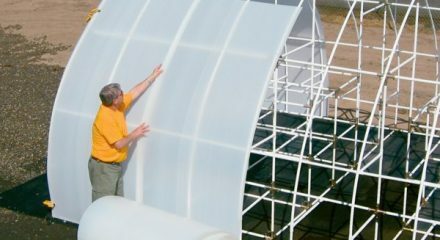 With Solexx Rolls you can be sure that your plants are getting just the right amount of light without burning them or depriving them of much needed sunlight. 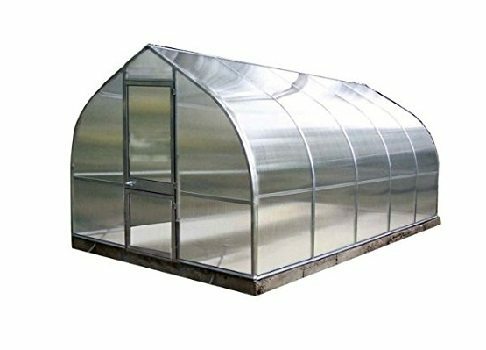 Insulated twin-wall Solexx greenhouse panels reduce your heating costs while providing 70-77 percent soft, diffused light, which is the best light for plants.